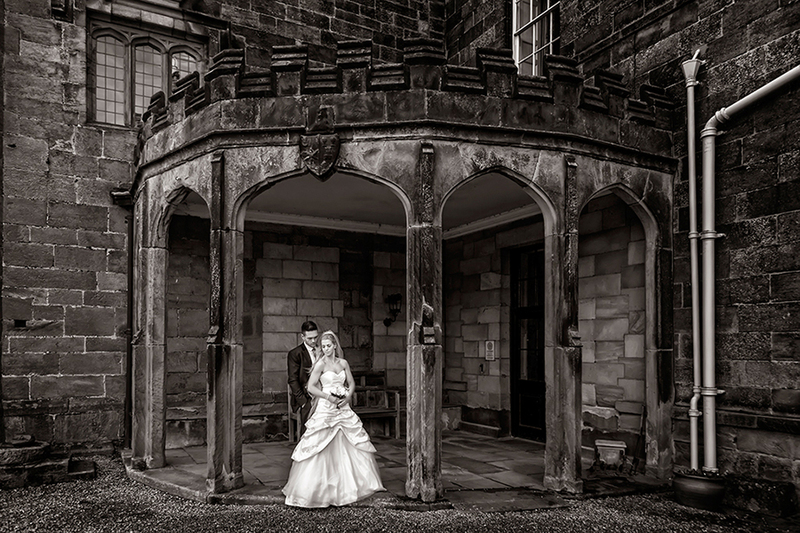 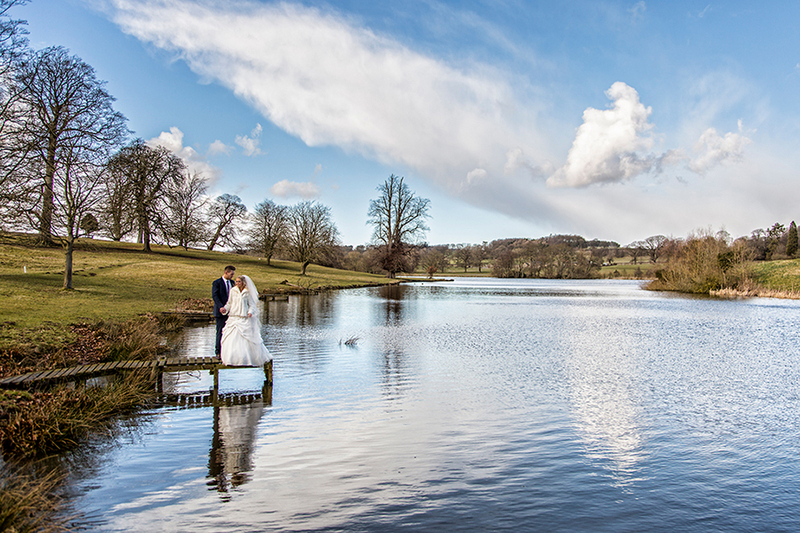 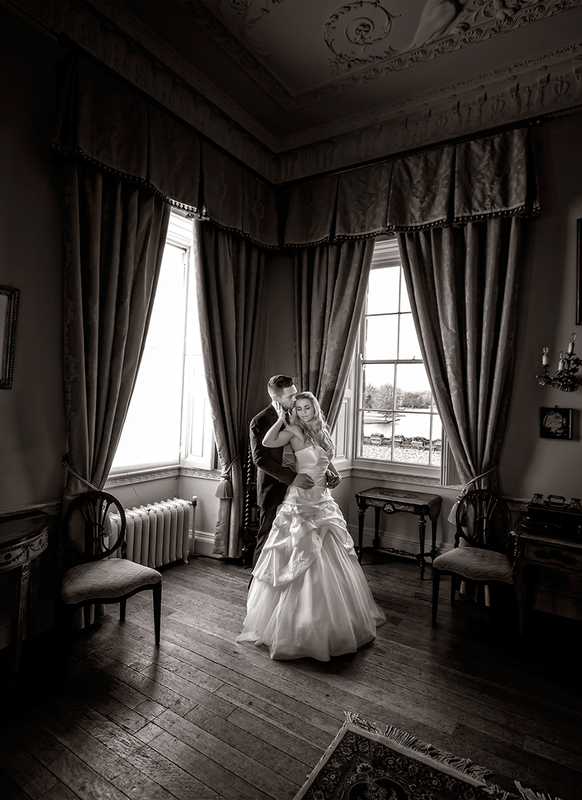 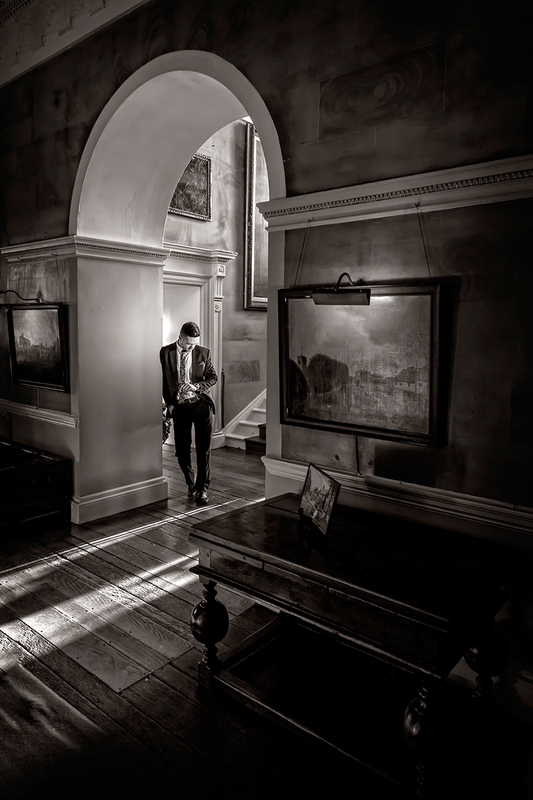 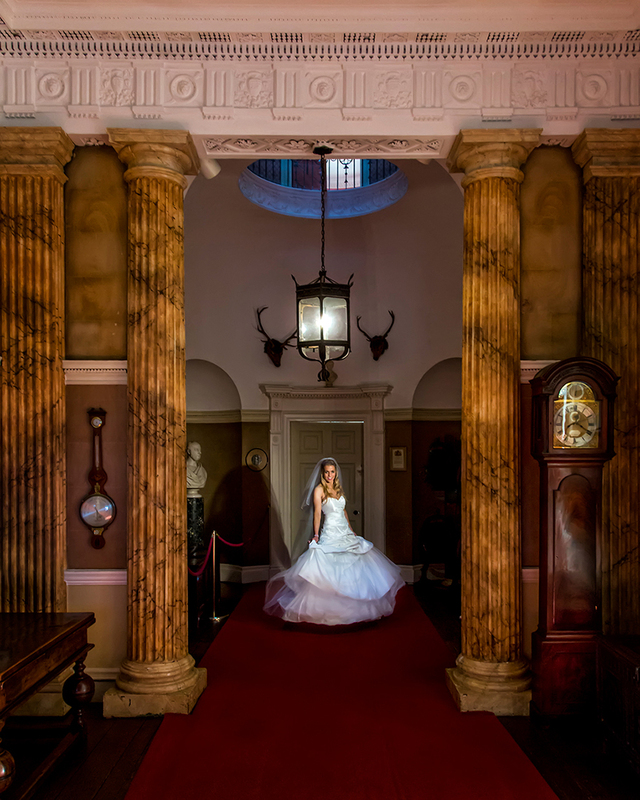 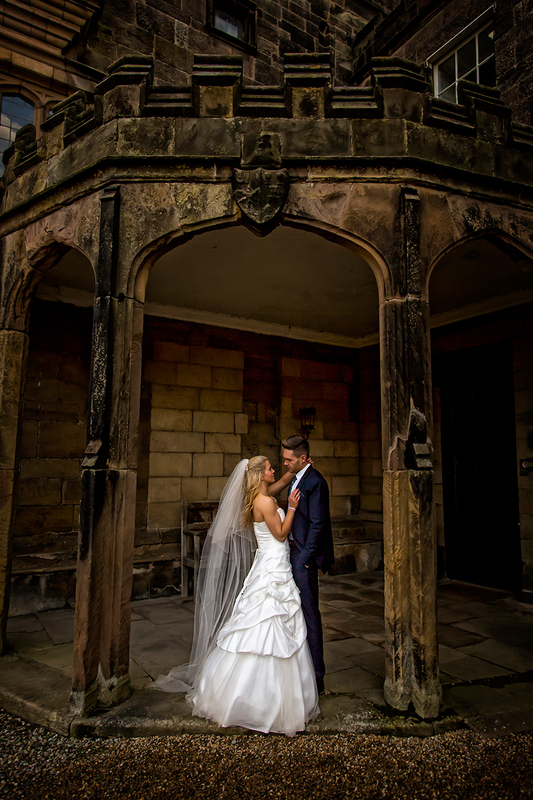 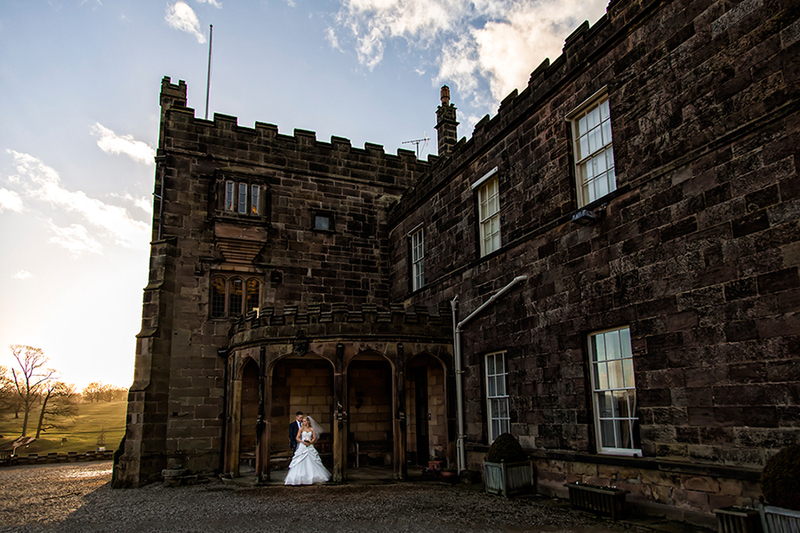 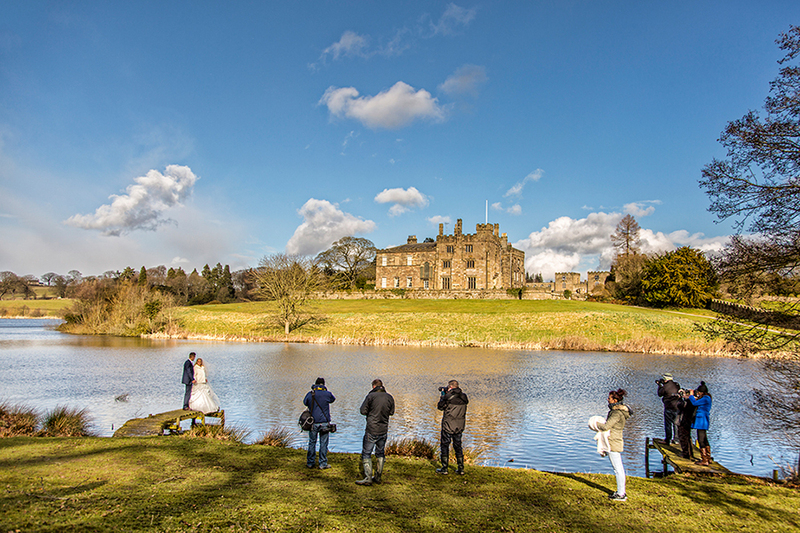 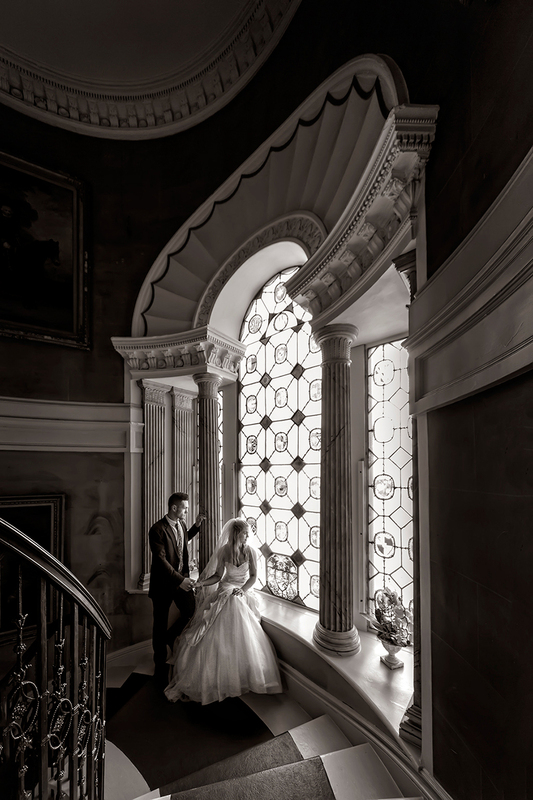 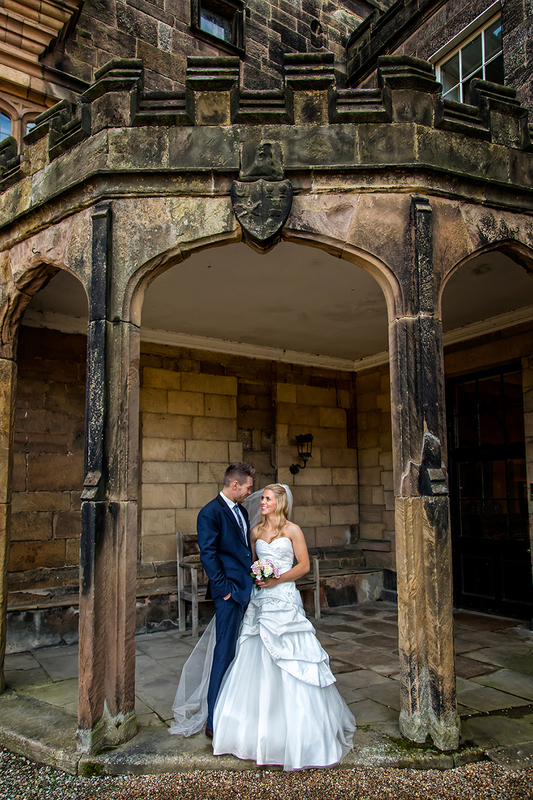 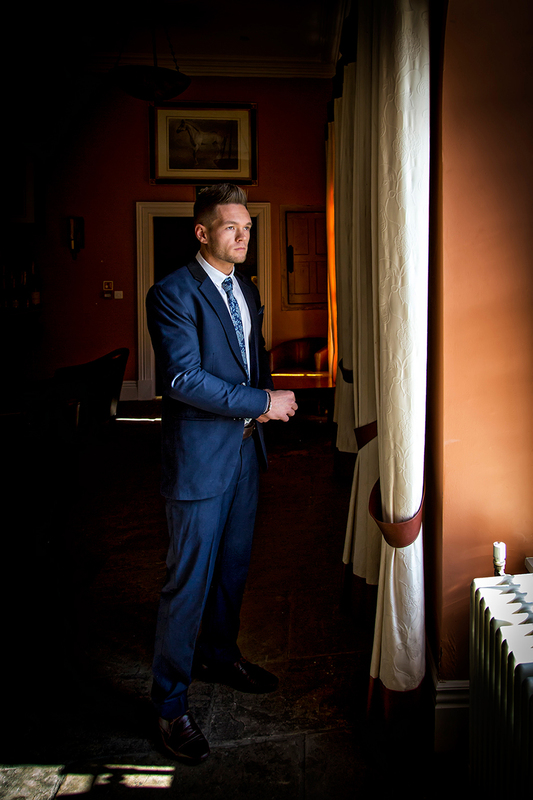 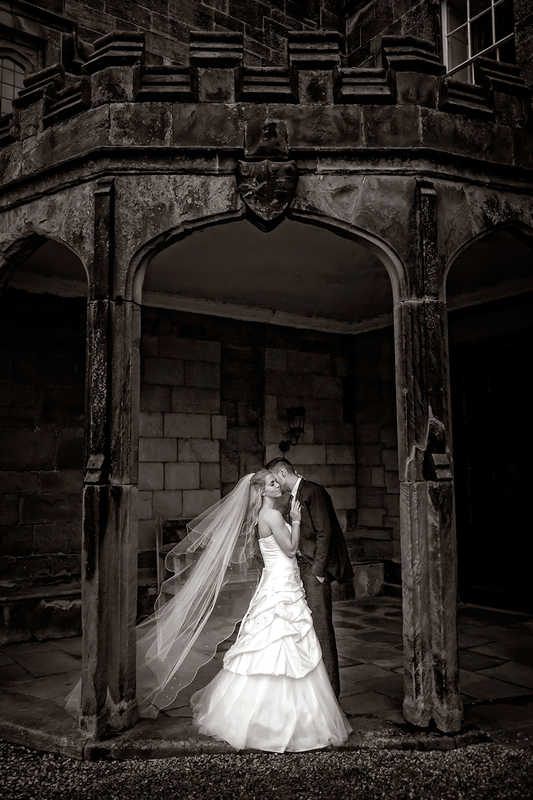 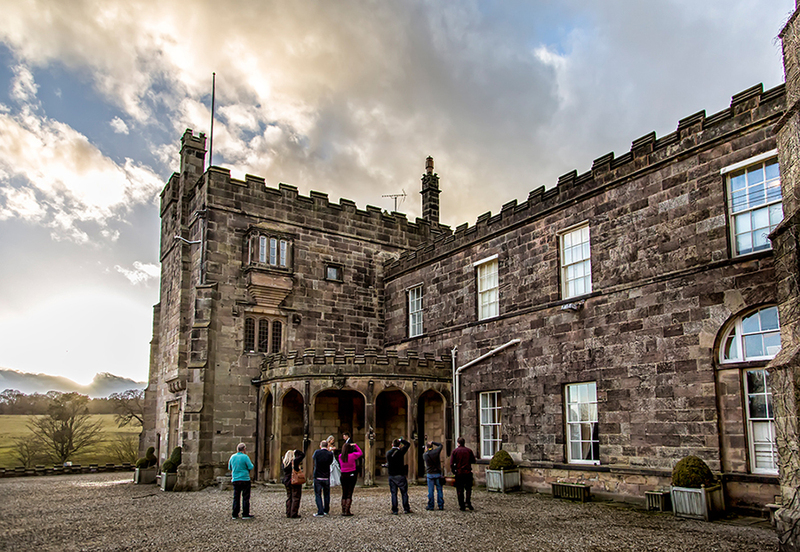 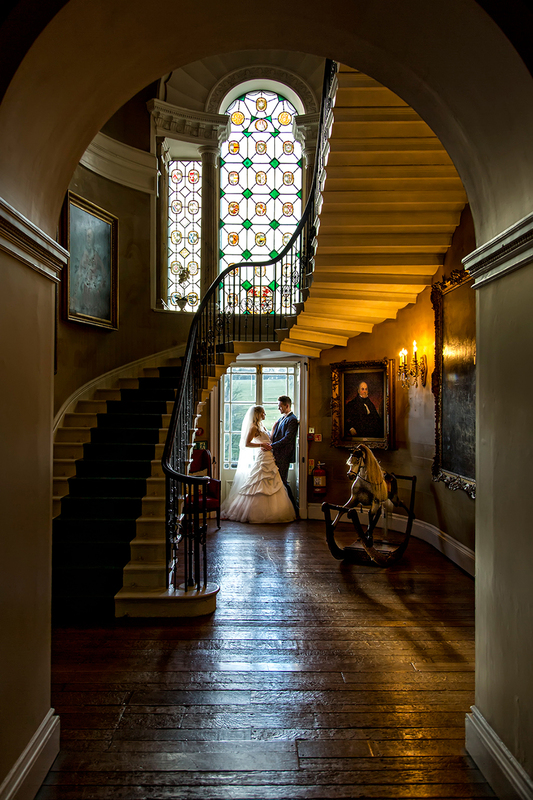 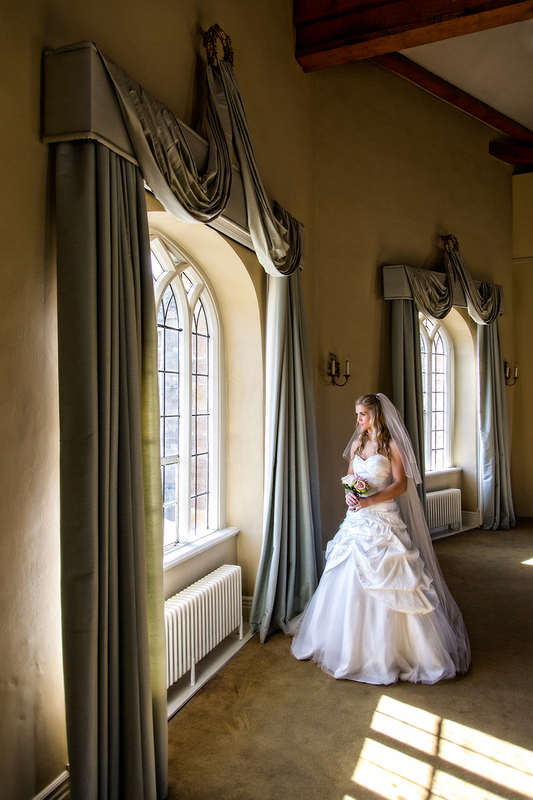 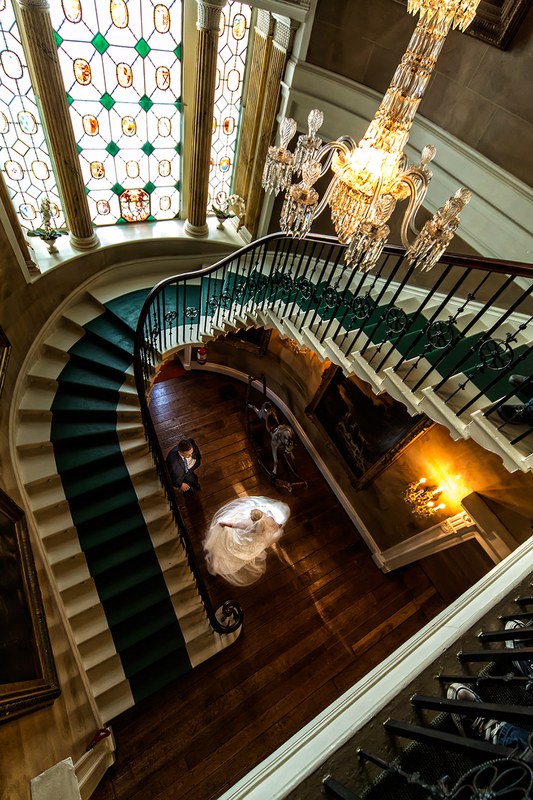 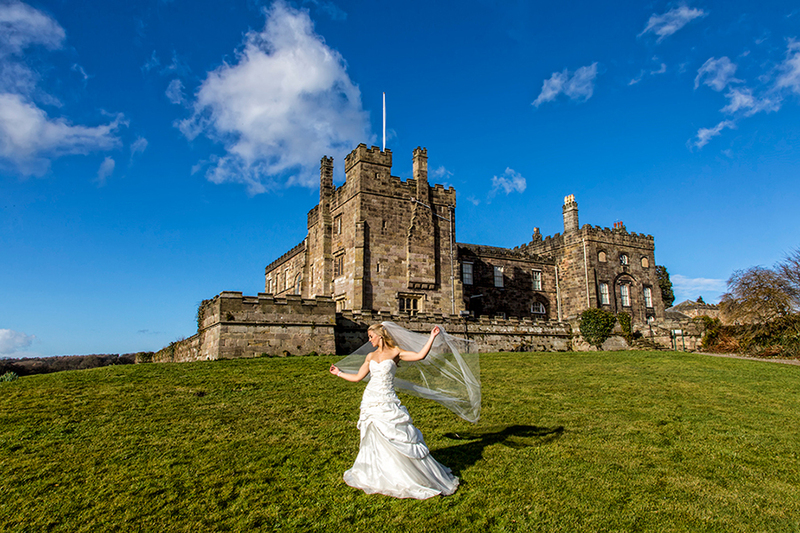 The following images were shot during our 3/5 day Wedding Photography Training course held at Shoot Smart Studios in Elland West Yorkshire, and Ripley Castle in Harrogate. 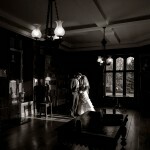 The Wedding Day (Tuesday) is representative of a complete wedding day. 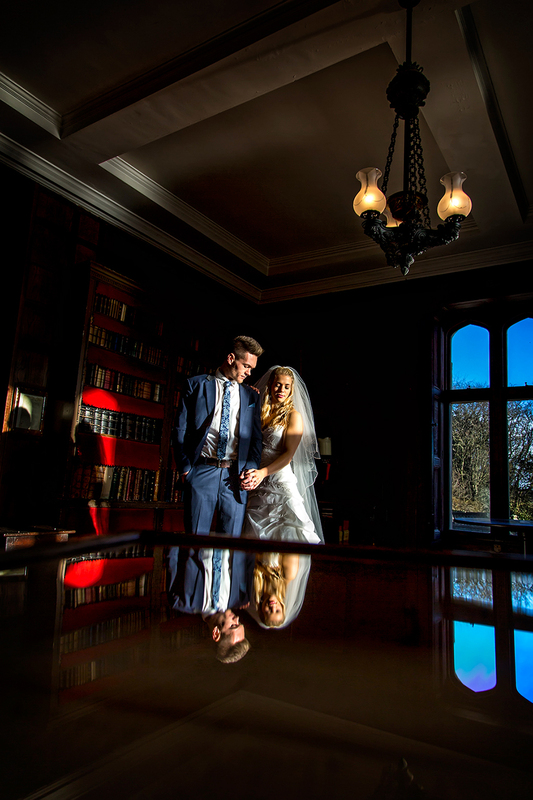 We cover everything from Bride and Groom Prep, to staging a Civil Ceremony and then onto the all important Bride and Groom Personal Time - Every aspect of a wedding day is covered and nothing is left out! 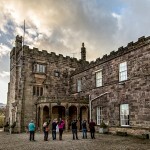 Apart from the freezing weather and the bright Sunshine it was a very well received training day. 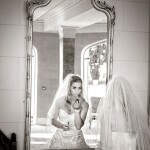 Don't take my word on it, read our Customer Testimonials. 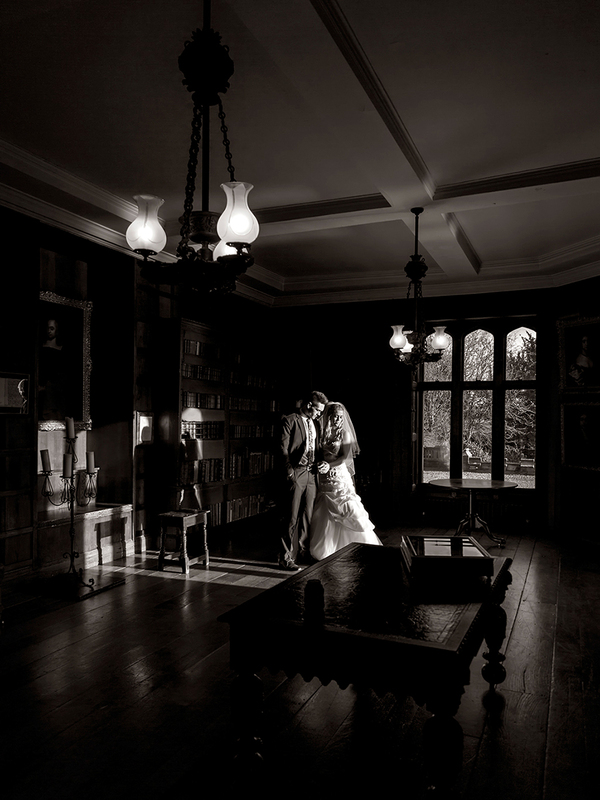 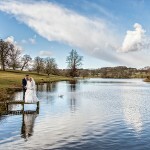 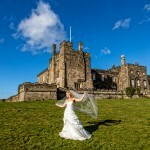 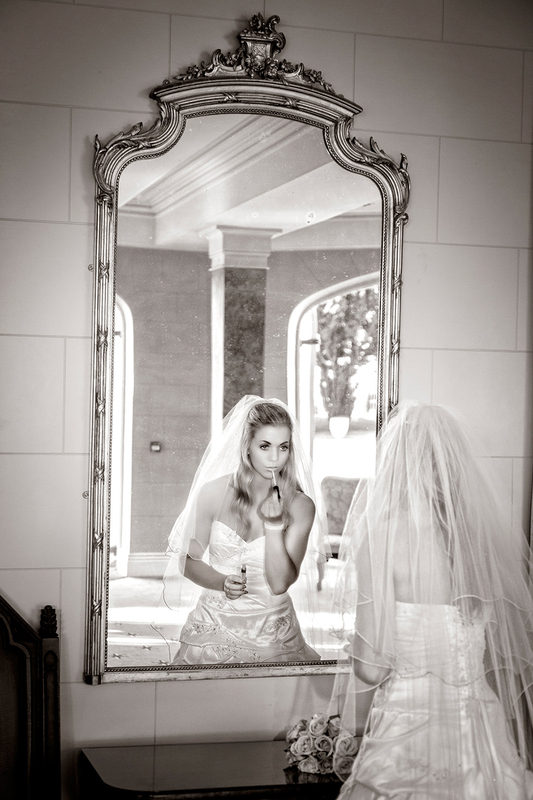 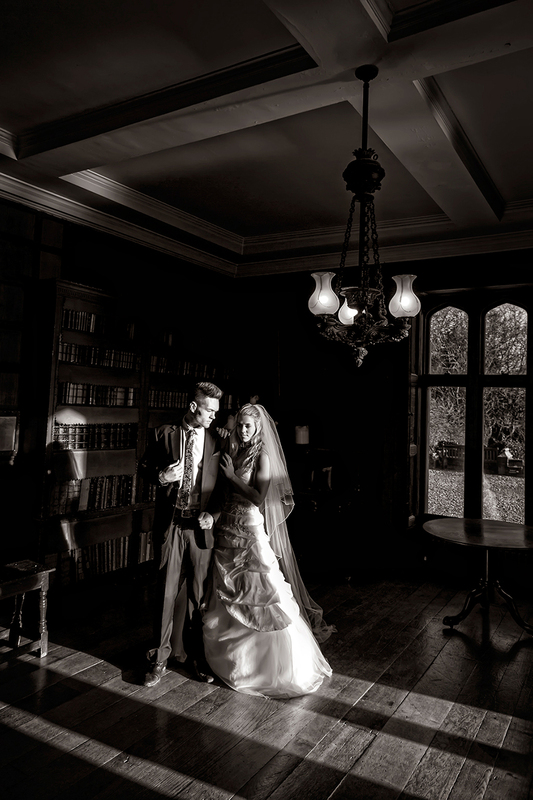 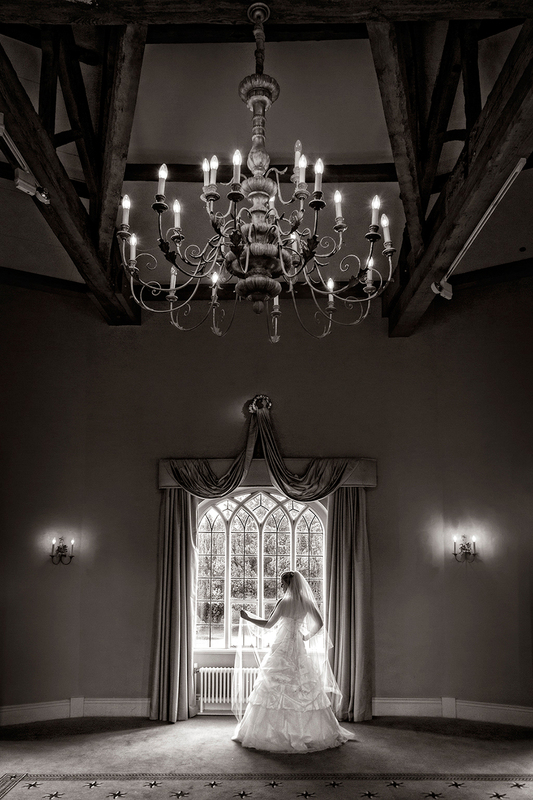 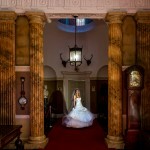 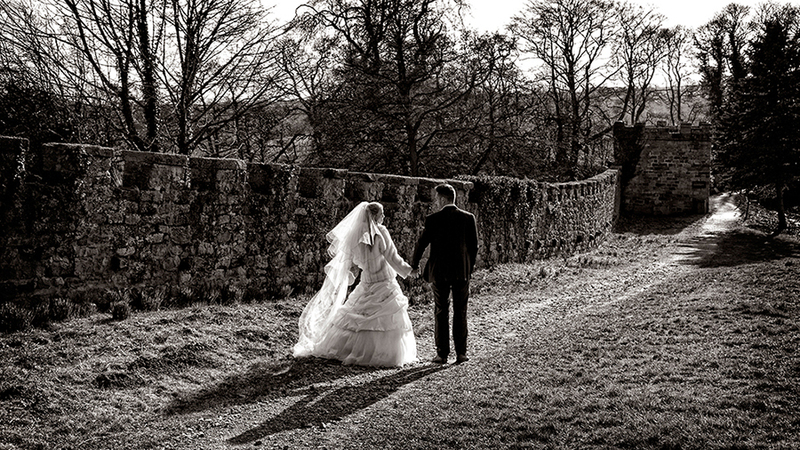 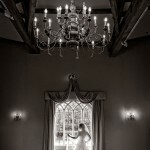 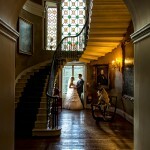 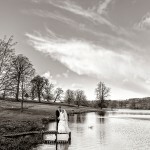 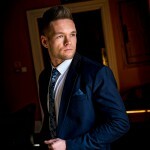 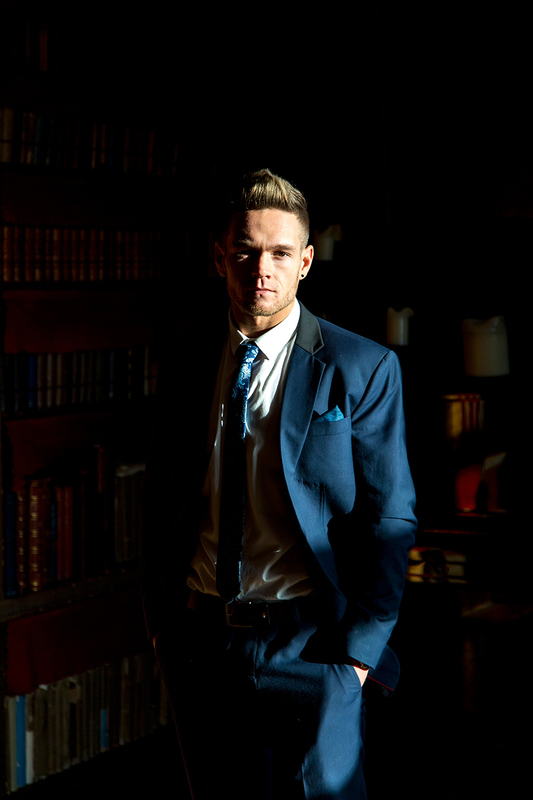 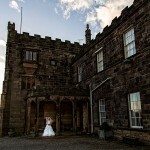 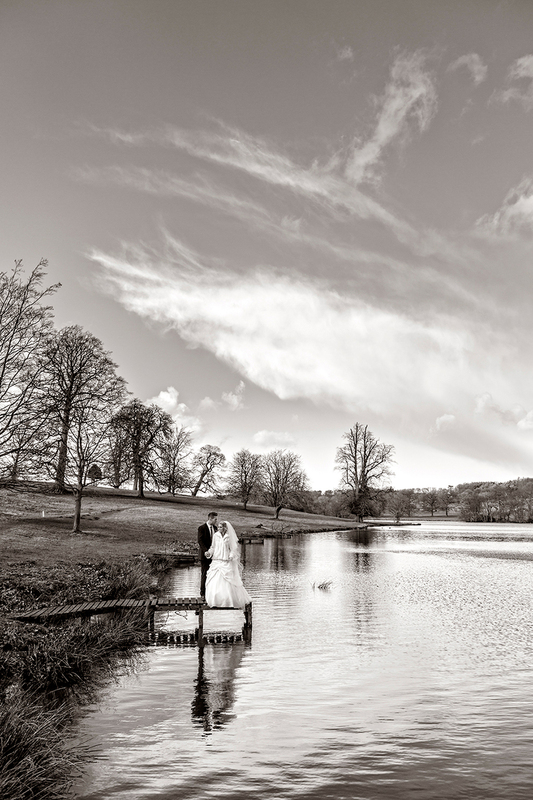 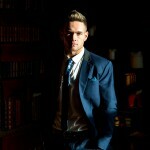 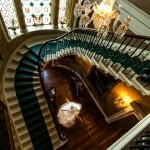 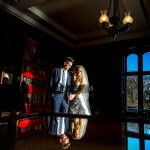 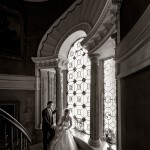 "I have recently attended Shoot Smart Photography Training's week long wedding and portrait course. 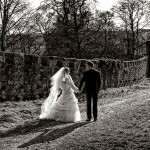 I must admit that my main reason for choosing the course was the convenience of the dates, but as it turned out it was the best investment of time and money I have made on the road to becoming a full time professional photographer. 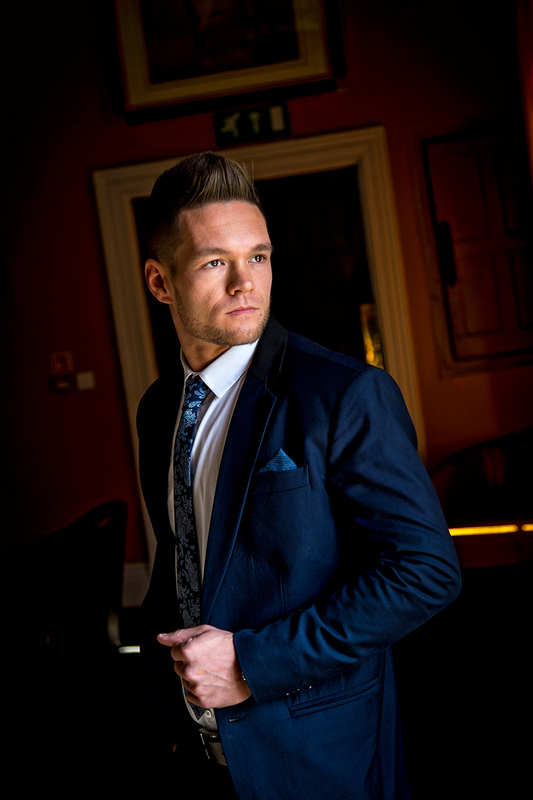 Gary worked us hard over five full days of training, instilling professional discipline and imparting sound technical and practical knowledge. 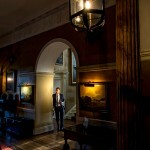 His knowledge of his craft is immense and he passes it on in a pragmatic, humourous manner. 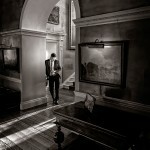 Shoot Smart's home studio and selected locations and venues are excellent, and I must not forget to mention Paula's hospitality and plentiful refreshments. 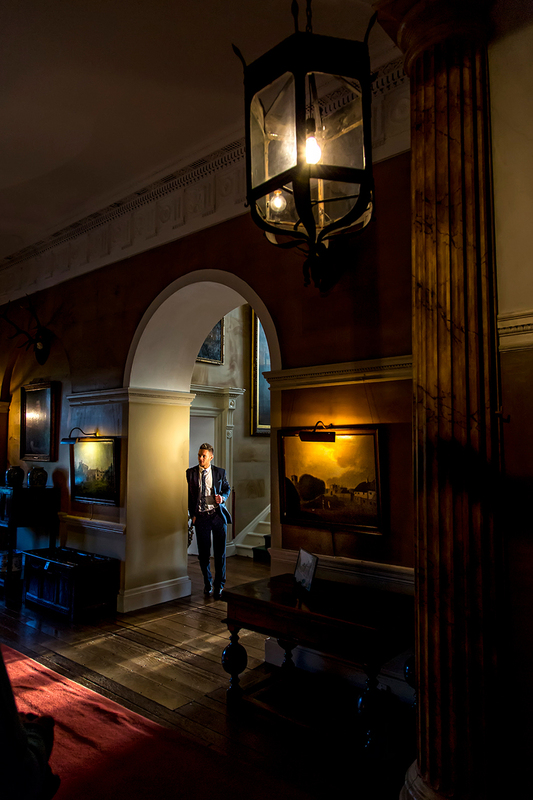 All in all a most enjoyable and developmental experience. 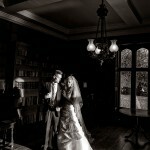 Many thanks Gary and Paula"
THE ONLY COURSE YOU'll EVER NEED!